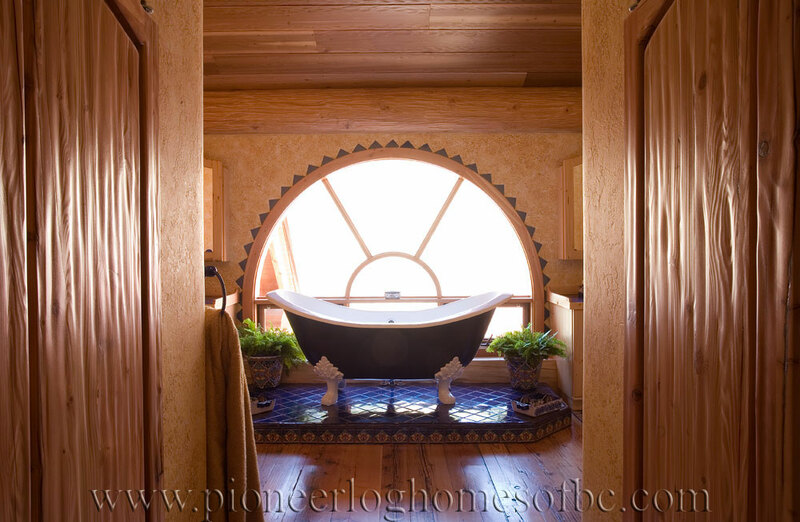 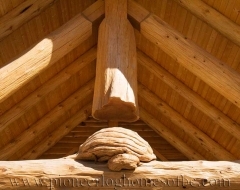 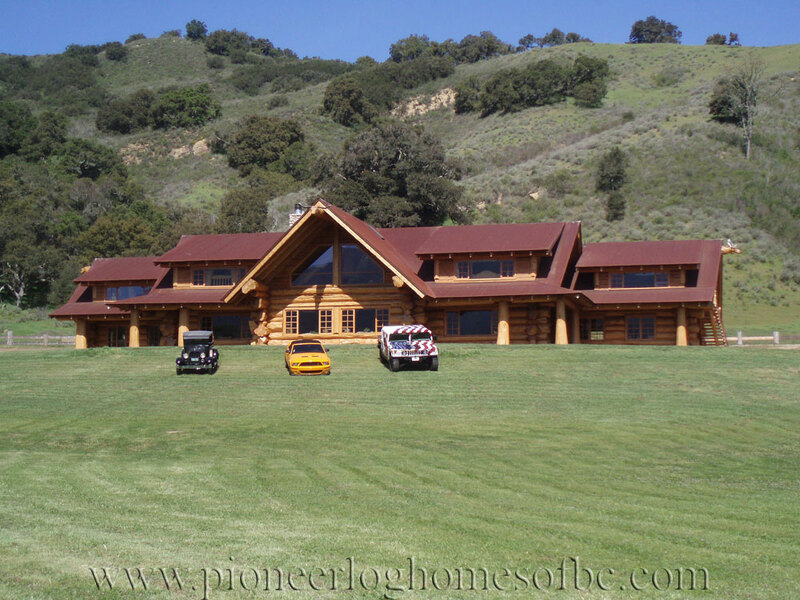 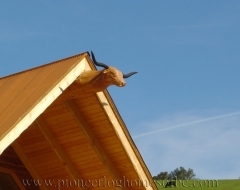 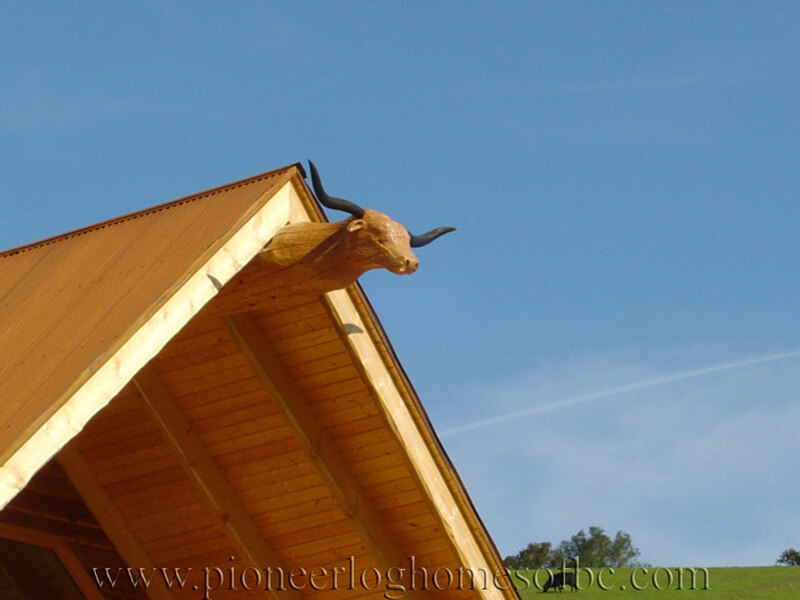 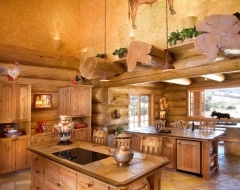 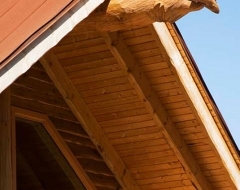 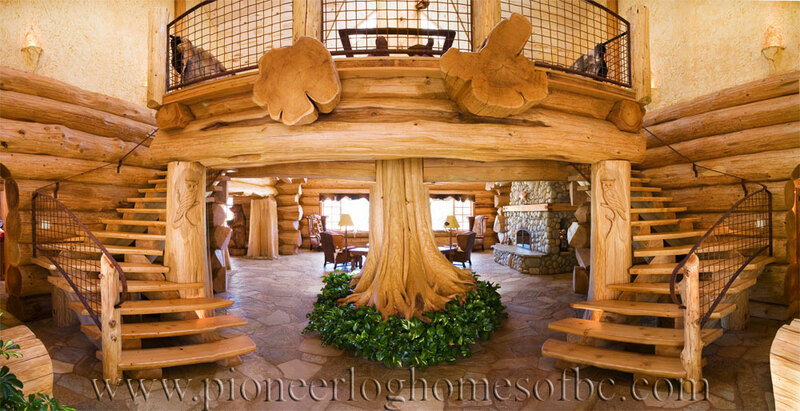 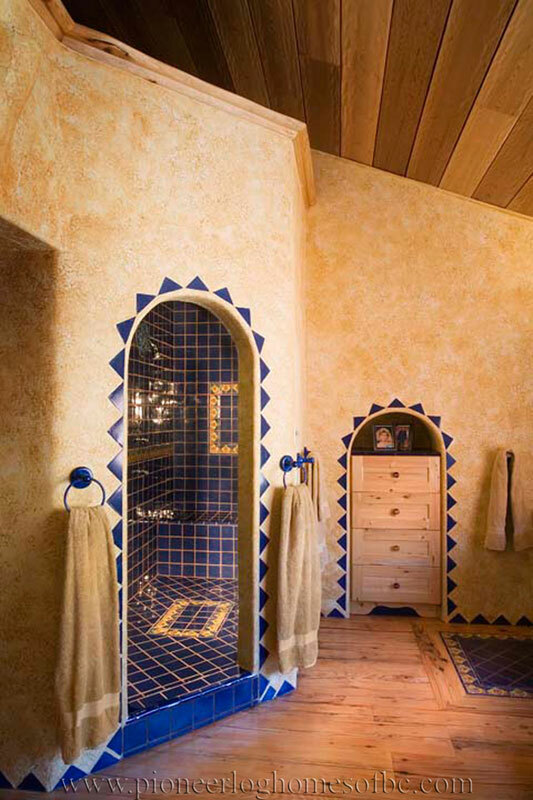 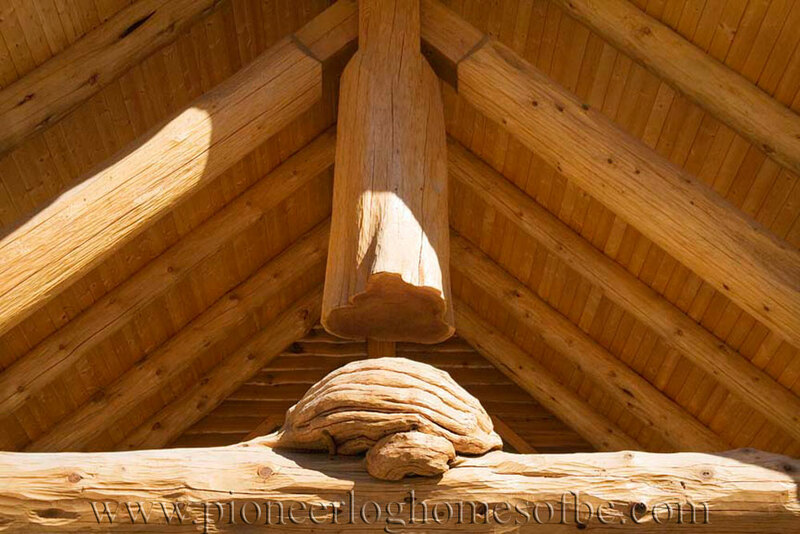 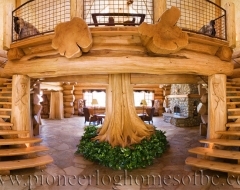 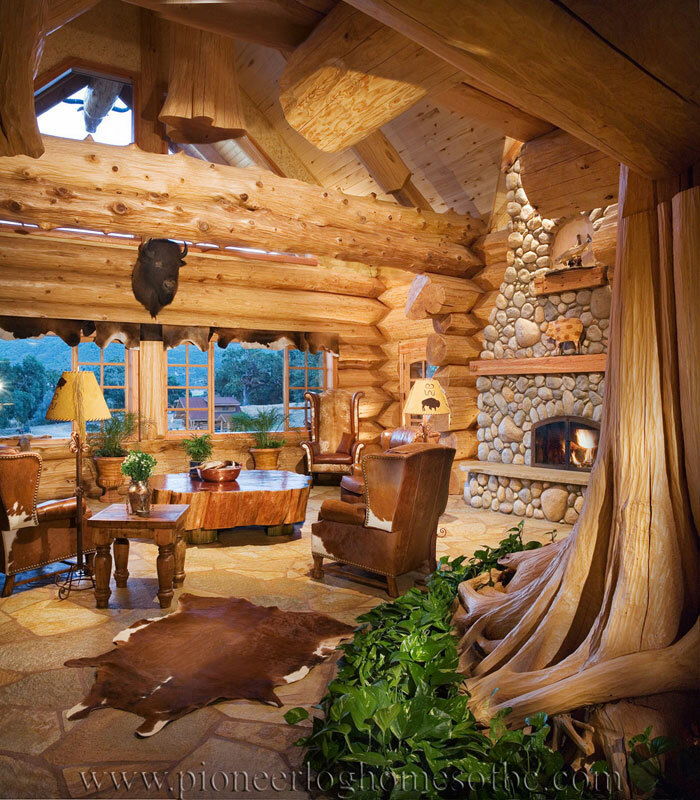 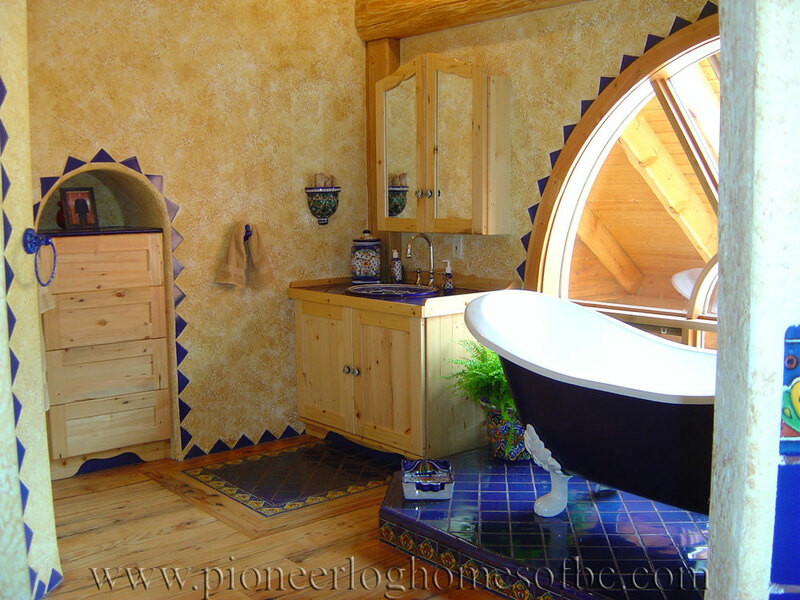 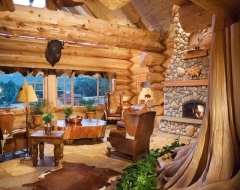 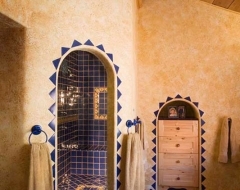 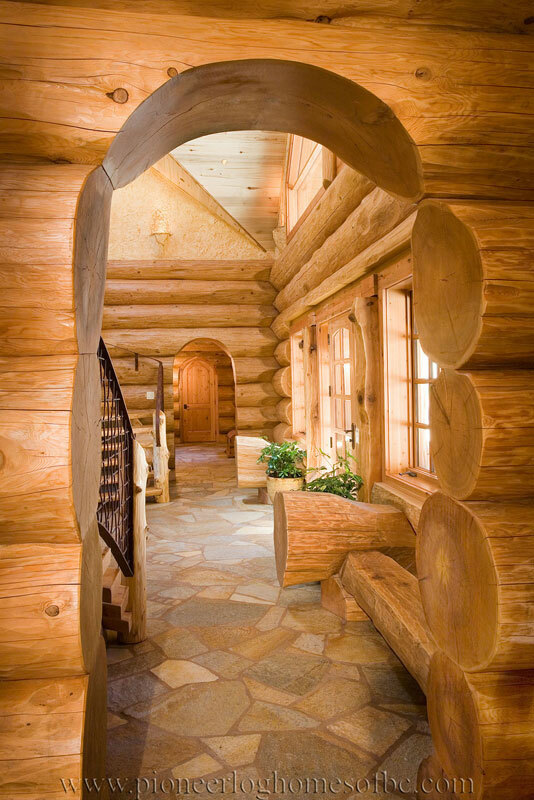 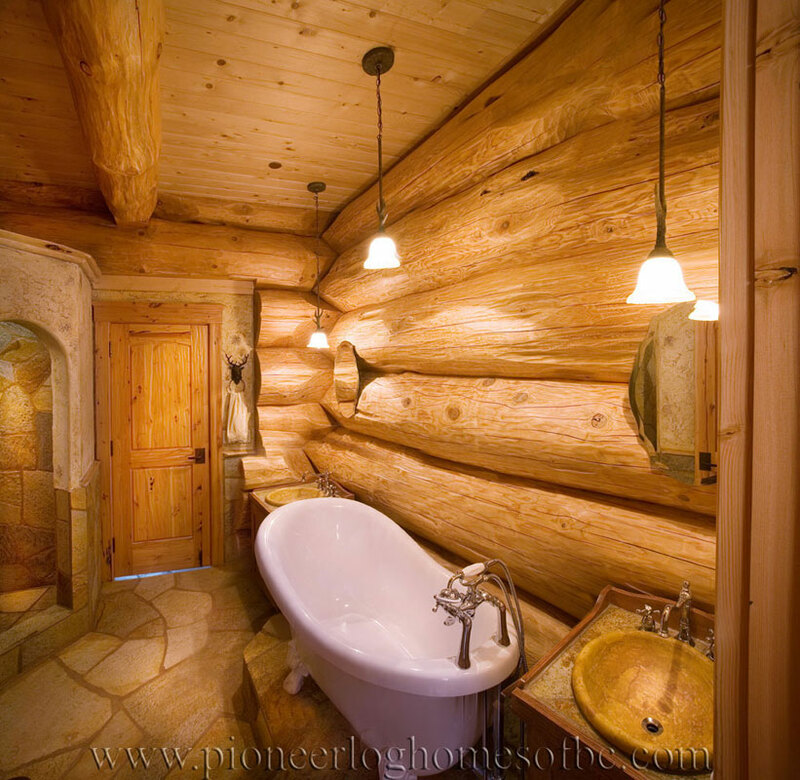 The Santa Ynez main house, located in the Santa Ynez Valley of California, is a breathtaking 7,400 square foot Western Red Cedar log home, custom built by Pioneer Log Homes of British Columbia. 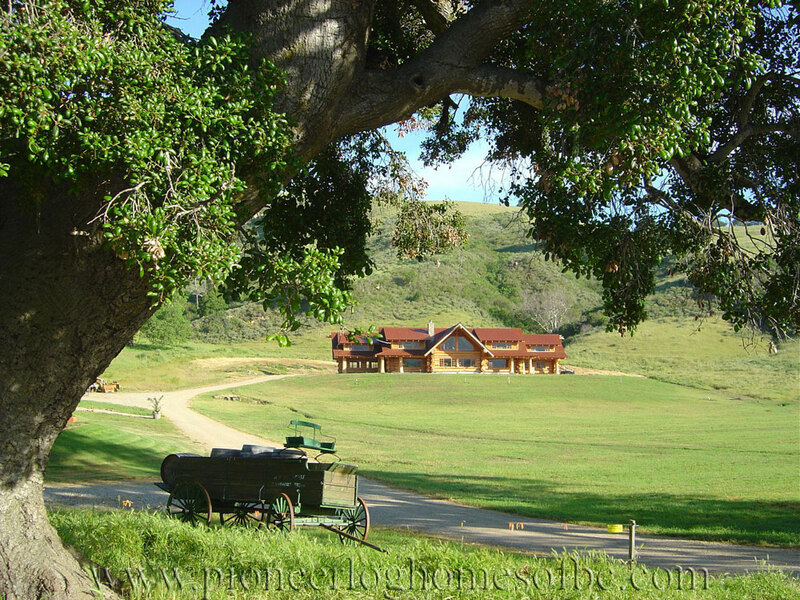 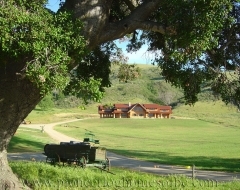 Overlooking Nojoqui Falls, the property features a vineyard and a working cattle ranch. 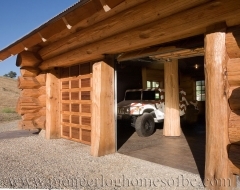 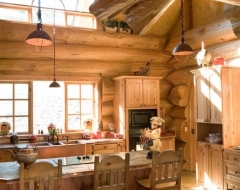 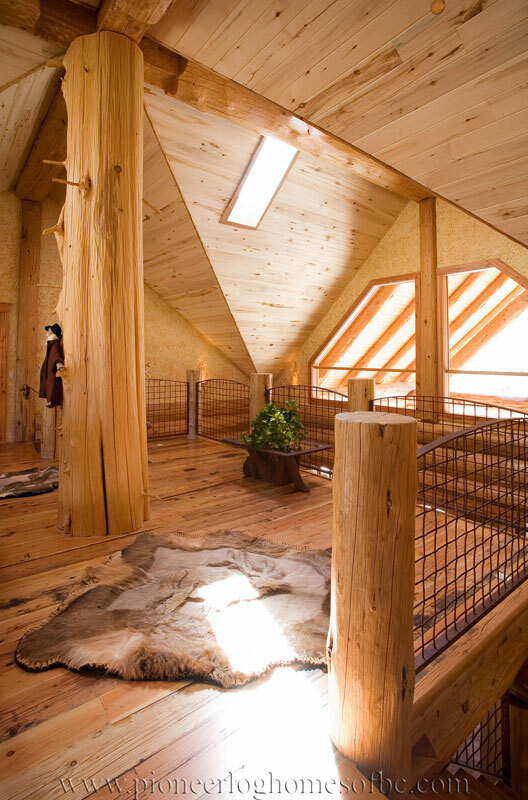 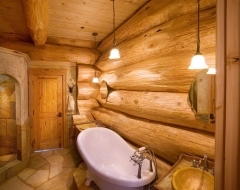 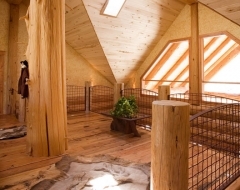 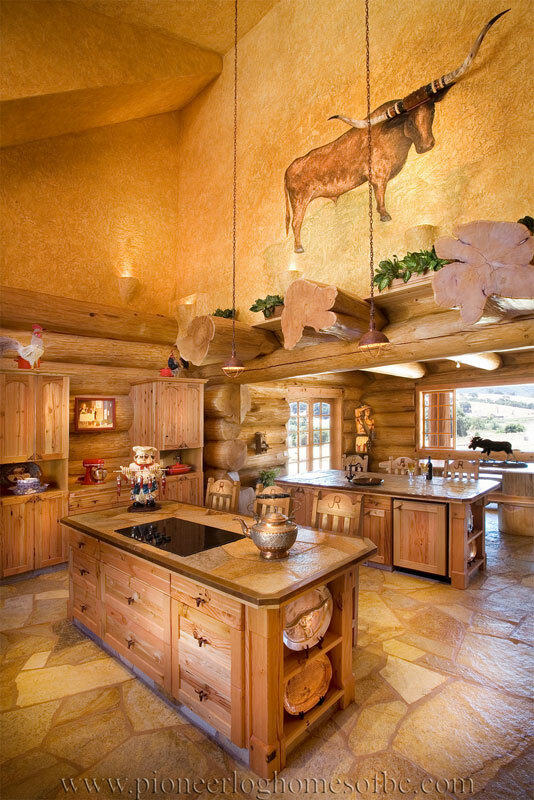 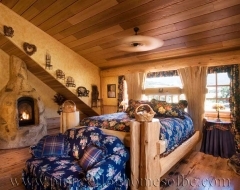 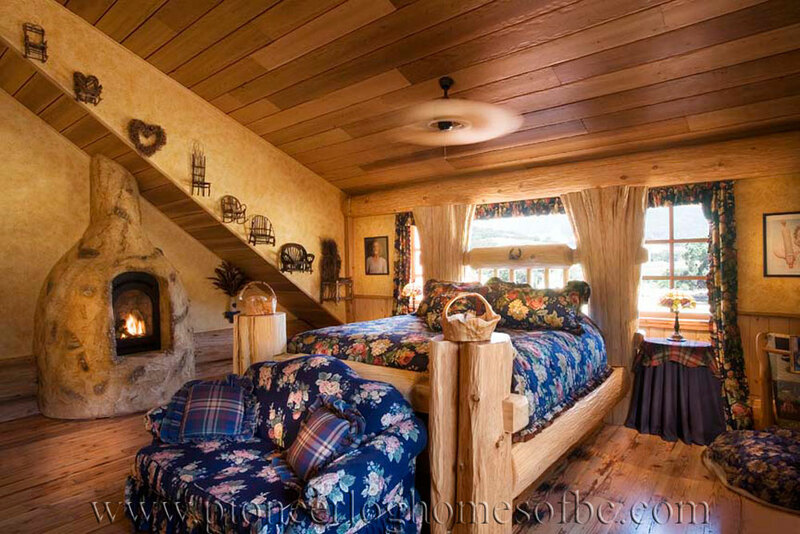 This luxury log home has two bedrooms, three and a half bathrooms, a kitchen clad with reclaimed wood, a two car garage, a one-bedroom caretaker suite (located above the garage), and much more. 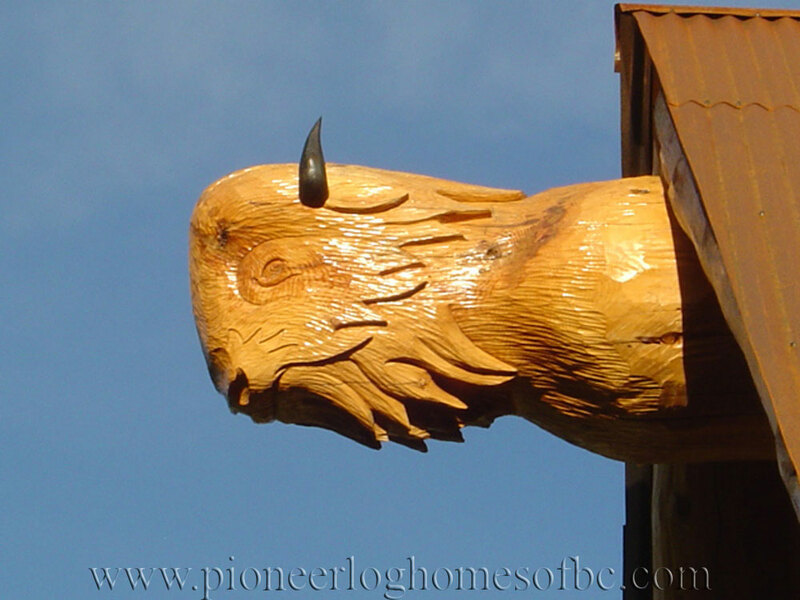 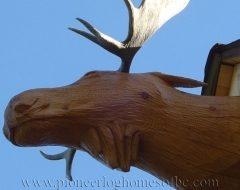 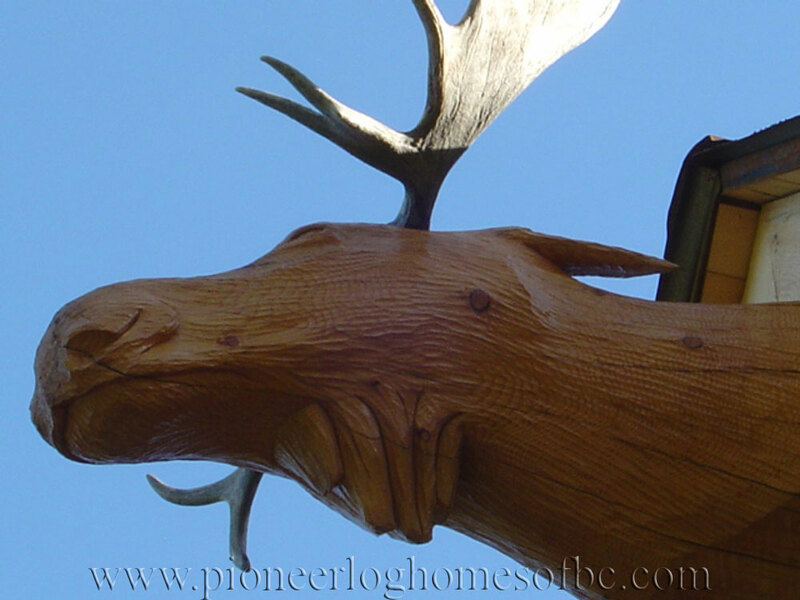 The Santa Ynez is decorated with custom character logs, including burls and carvings, and stone work displaying Canadian and American patriotism. 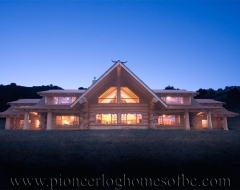 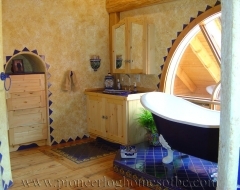 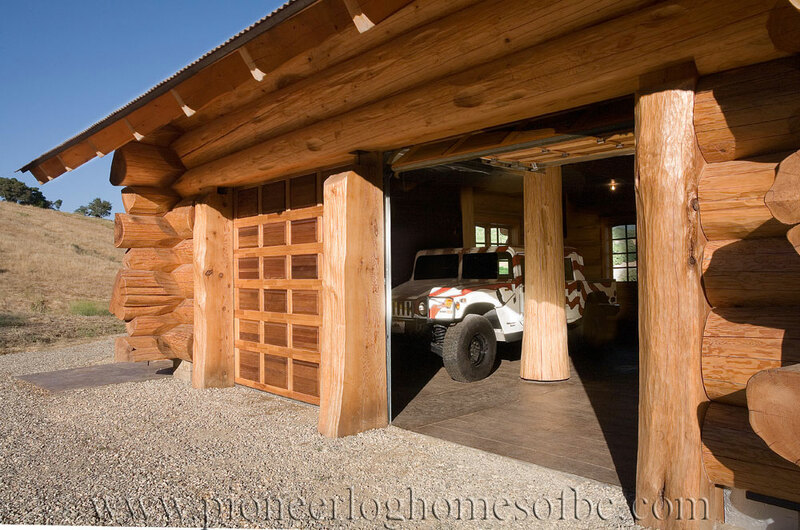 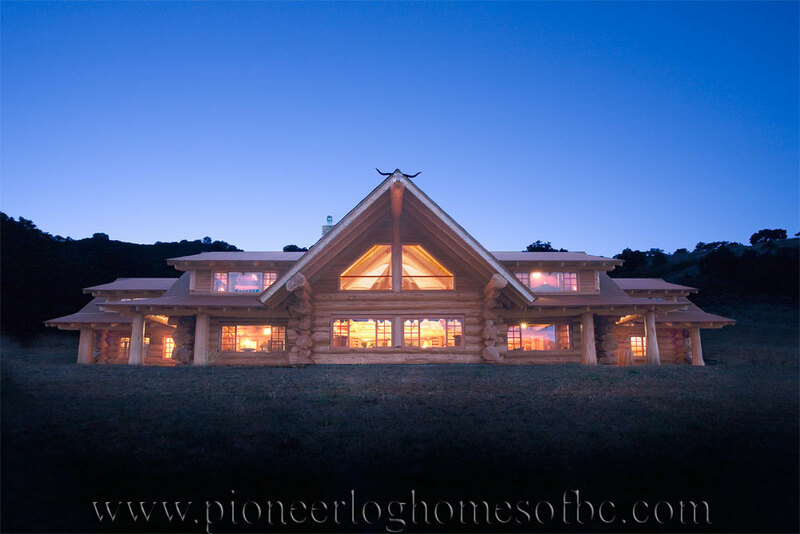 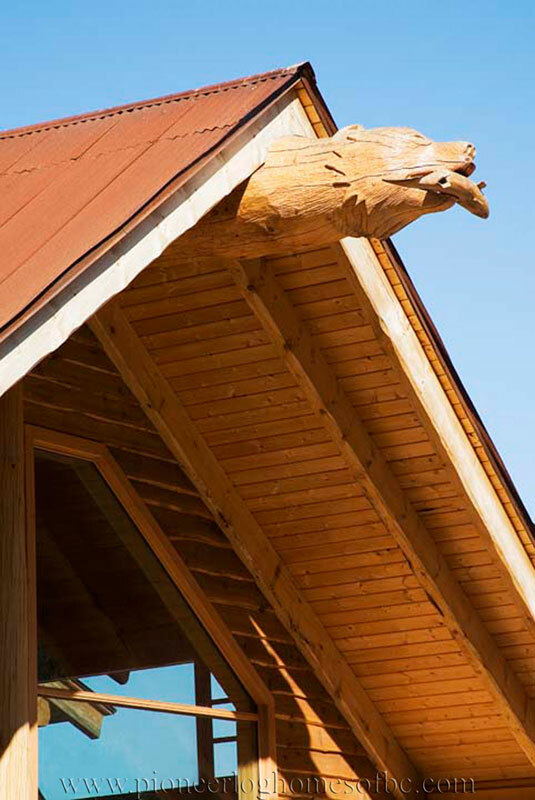 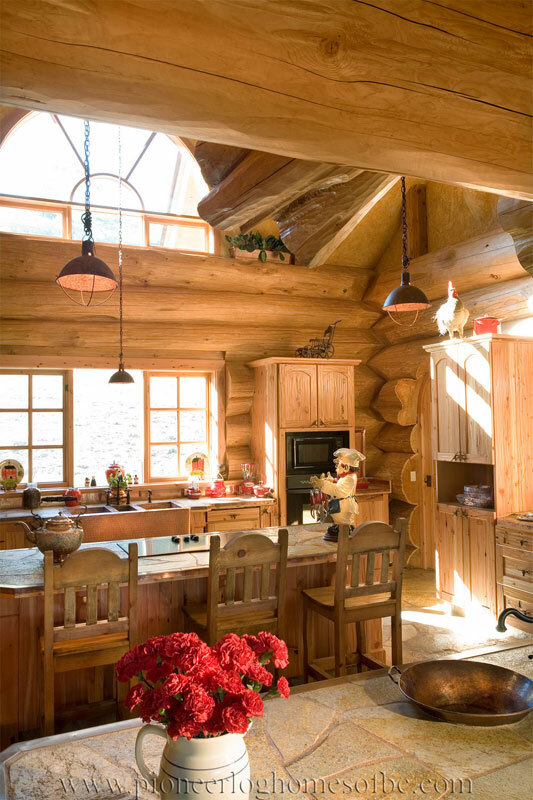 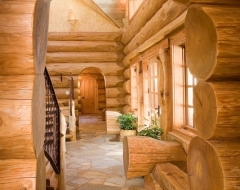 In addition to the main house, the property showcases a guest log cabin, a cowboy log cabin, wine cellar, and a log barn, all handcrafted by Pioneer Log Homes of British Columbia. 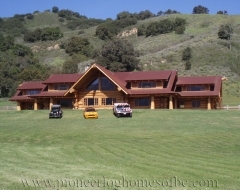 This home is currently for sale; more details can be viewed here.